New Properties Added this Season! | Lakeview Property Management, Inc.
We have some new properties this year! There is still a lot of availability for the summer…come up and enjoy all that Lake City and the surrounding area has to offer! This great cabin sits at Vickers Ranch which has been a local attraction since the 1920’s. It sits at the end of the road with beautiful views of the Lake Fork of the Gunnison River and surrounding meadows and mountains. Just 2 miles from downtown Lake City it is a great place to get away while still close to town. 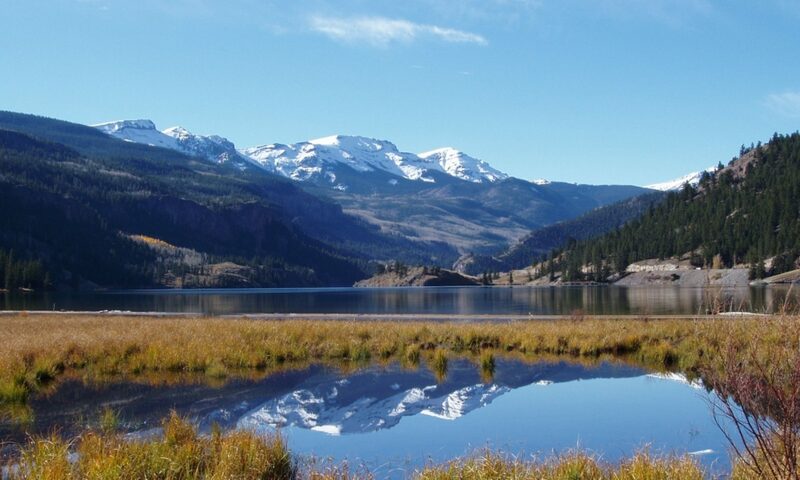 Enjoy fishing in the ponds on the ranch as well as the Lake Fork of the Gunnison. 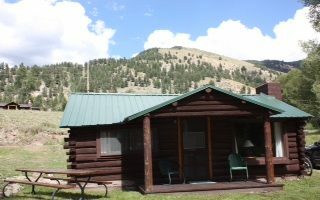 This cabin is furnished nicely with an updated kitchen and eating area. There is also a picnic table outside for those dinners after a full day exploring the area. The front porch is a great place to gather in the evening to watch and listen to the river go by. Come make memories at this wonderful cabin. 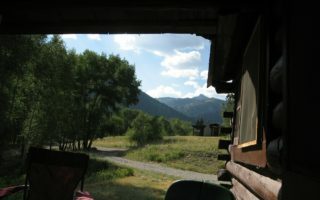 The adorable cabin is located in the Historic “Vickers Ranch” area. 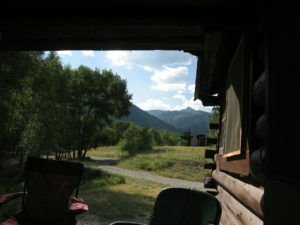 It sits along the Lake Fork of the Gunnison River with access to the fishing ponds at Vickers Ranch. This cabin has two bedrooms with double beds as well as a bathroom, living room and full kitchen. This is a great place to spend your family vacation making memories in the historic area right along the river. 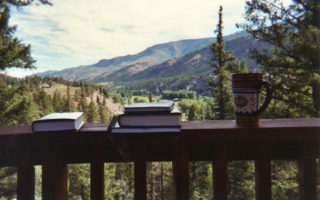 Enjoy your day in the mountains then your evenings sitting on the porch looking out at the river and listening to the water as you sleep. Come and enjoy the Lake City area and make memories with us! Don’t let this “2 Bedroom” listing fool you! With Two Large Bedrooms, a Loft and a Bunk Area, this family home has plenty of room and charm that can sleep 9 adults! Watch the sunrise over the valley or have dinner at sunset on the deck that wraps around the house.